1. Have you loaded your site with your chosen web host provider? Through the FTP application provided by your web host accessed by logging into the host’s web control or administration panel. If you are using a content management platform as WordPress, you will only have to install WordPress on your server and all content creation will be done through WordPress. Doublecheck the limitations of your account — e.g. how much bandwidth are you allowed, and will you be notified if your bandwidth is about to exceed the alloted amount? Verify that you are comfortable with the support options that you have with your webhost — do you have phone support or is support done only via emails? 2. Are the scripts, plugins and applications you need for your website functioning well? It is commonplace for web hosting services to provide several scripts to their clients for free from message boards to statistical software. However, it may be possible that your needs exceed the functionality of the scripts and applications offered by the web host. Hence, you either procure the license or download for free applications that would support your needs. For third party applications, you will be responsible for ensuring the compatibility of the application with your web host’s servers and the installation of the software (your web host will not install it for you). If you lack the skills to install the software, you can either pay the vendor to install the application to your server or hire another person to do the installation. Whether you installed shopping cart software, banner ad management software, discussion board or WordPress plugins, thoroughly test the application to make sure that it is functioning well with no errors. Especially with WordPress, check the compatibility of the plugins as some may be in conflict with other plugins and using them can break your website instead. It is also important that you backup and save your website files and databases before installing any new applications. In case the new plugin or software breaks the site, it will be easy to upload a previous working version of your website. 3. Have you tested your website? Once you have uploaded your files, including your home page, you are ready to test your site in a browser. Simply type your domain name in your browser. If your domain name transfer if not yet complete, you can view your site by typing your temporary URL. When your site displays in the browser window, check your links to be sure that they are all working properly. Also, be sure that your entire image files display, as they should. Your customers will be using different computers, systems, and screen resolutions to access your website. 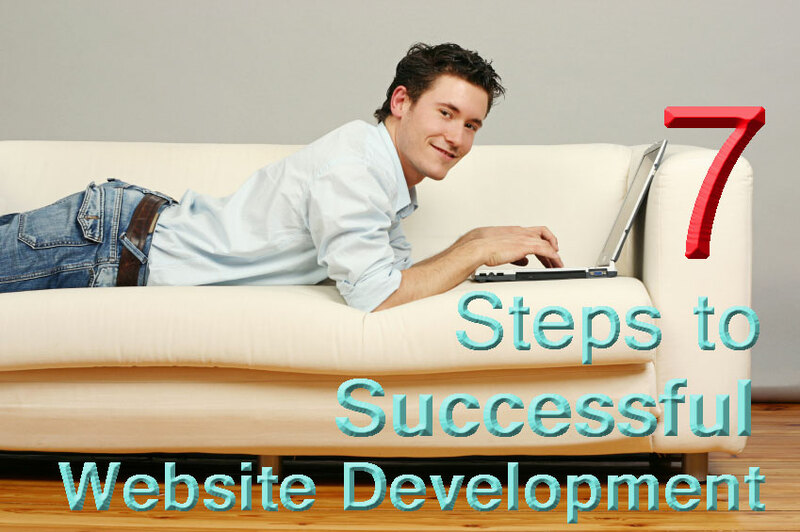 You need to make sure that your site presents and functions itself well across all systems. Test your website across browsers and computer systems, making sure that it looks good for both PC and Mac systems. Also test your website across different screen resolutions from 800×600 pixels to 1280×1024 pixels screen resolutions. I like this weblog so much, saved too fav.